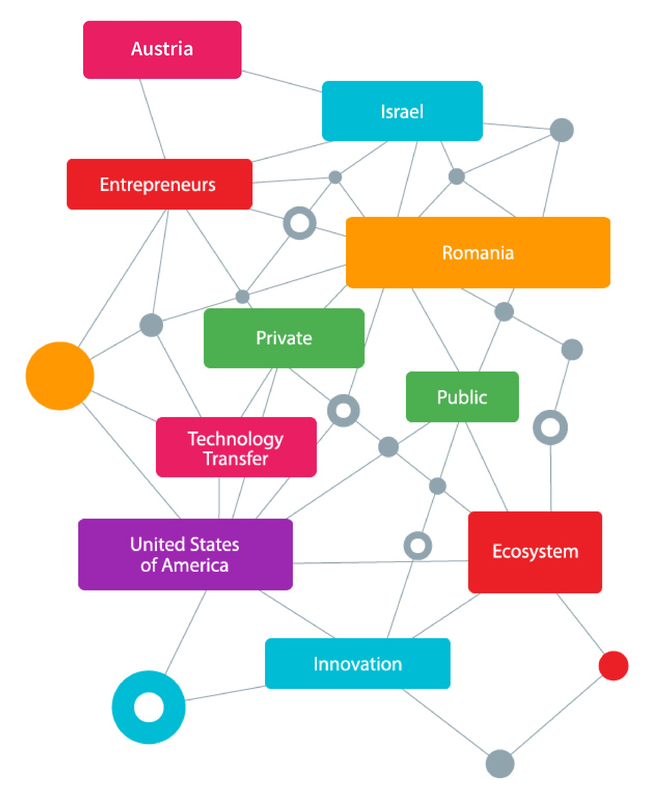 We invited experienced representatives from the United States of America, Austria, and Israel to share their perspectives and experience in what makes a successful innovation ecosystem. They will discuss together with Key local speakers ways in which all the players in innovation (government, accelerators, capital, academic institutions, the private sector, public institutions, etc.) can be truly integrated. We take it one step further than 2016, take stock of the evolution of the technology and the market and adjust accordingly the initial ideas for the development of the ecosystem. We believe that connecting entrepreneurs, professional and policymakers from all three states will create the basis for business collaborations and new strategic partnerships. We invited experienced representatives from Israel and the United States of America to share their perspectives and experience in what makes a successful innovation ecosystem. They will discuss together with key local speakers ways in which all the players in innovation (government, accelerators, capital, academic institutions, the private sector, public institutions, etc.) can be truly integrated. This is also an opportunity for building new relationships with key players from the American, Austrian, Israeli, Dutch and Romanian startup ecosystems. Participants will share knowhow, connect around mutually beneficial projects and get a sense of the local opportunities.